Alta Ski Resort is partnering with 3 other resorts to offer their “Mountain Collective” pass. 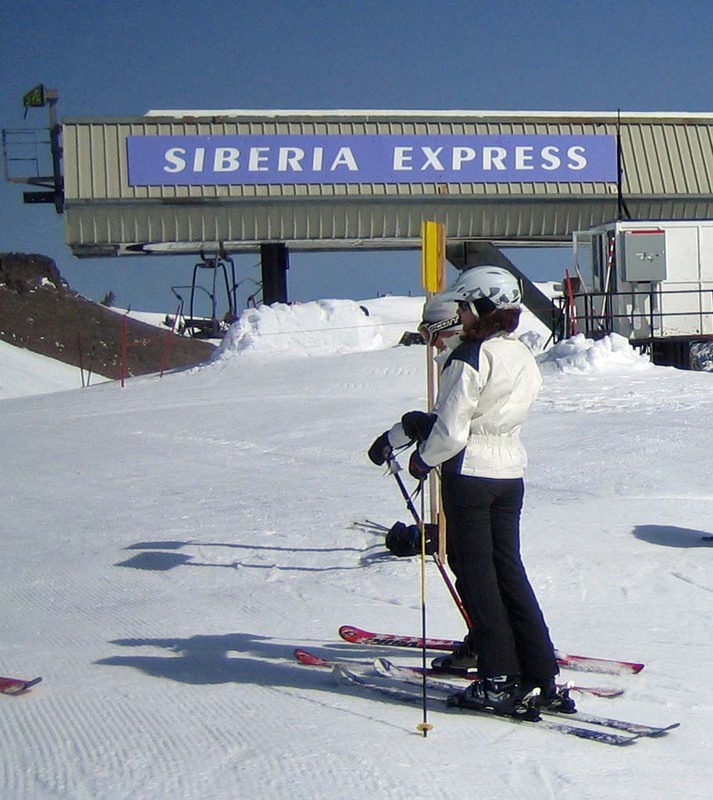 The pass includes skiing at Alta, Aspen/Snowmass, Jackson Hole, and Squaw Valley. Alta calls this pass “an extraordinary alliance of the world’s best independent resorts”. Here is the fine print. 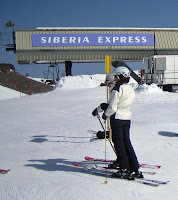 For $349 dollars you get two free days and unlimited 50% off passes at each of the 4 resorts. They also have lodging deals for “up to 25% off". You can chase the best snow when you have 8 mountains and 4 states to choose from.